Hard-hitting investigations and sporting legends were among the day’s winners at the 3-day Celtic Media Festival in Llanelli, Cymru. The 39th festival is underway as hundreds of delegates arrive to experience the annual unique celebration of film, television, radio and digital media, which promotes the languages and cultures of the Celtic nations and regions. The first of 2018’s prestigious Torc Award winners were announced, including a number of projects supported by Northern Ireland Screen and the Irish Language Broadcast Fund (ILBF). RTÉ Investigates’ Living on the List was named Best Current Affairs programme, while the Below the Radar TV production, Rocky Ros Muc, which examined spirit inside the ring and troubles outside, won in the Best Sports Documentary category. The awards celebrate the very best of film, television, radio and interactive media to emerge within the Celtic nations in the past year. Winners were chosen from an exceptional shortlist, and today saw Ireland win 4 out of 5 awards. 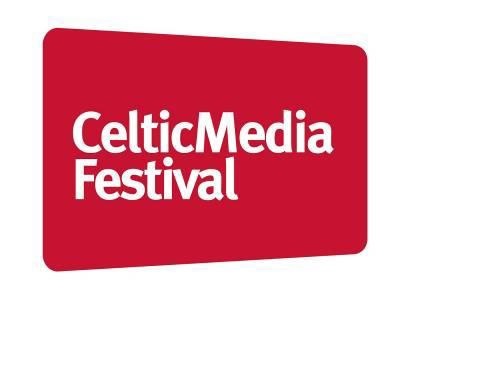 For full details on the festival visit www.celticmediafestival.co.uk.